A Bozeman, Montana based real estate boutique specializing in complete client satisfaction. Whether it be a hunting, fishing, equestrian or conservation property, we either have it or will find it for you and yours. Cheers! Originally from New England, Frederick was lured to Montana by the indomitable Call of the West. His grandparents had ranched in Mississippi and Oklahoma in the mid-20th century and the spurs, six shooters, and erstwhile relics from their Western adventures captivated him. Seeing it first hand on a family road trip west seeing the Rockies, would later solidify his desire to call Montana home. Frederick moved to Bozeman in 1993 in the pursuit of higher education at Montana State University. In 2000 he obtained his real estate sales license entered the family business. He became a partner at Keller Williams Montana Realty in and received his broker's license 2003. Frederick created Richards Land Company – an organic business developed to highlight his family’s Farm and Ranch portfolio that also afforded him the opportunity to capitalize on over 40 years of familial real estate experience. 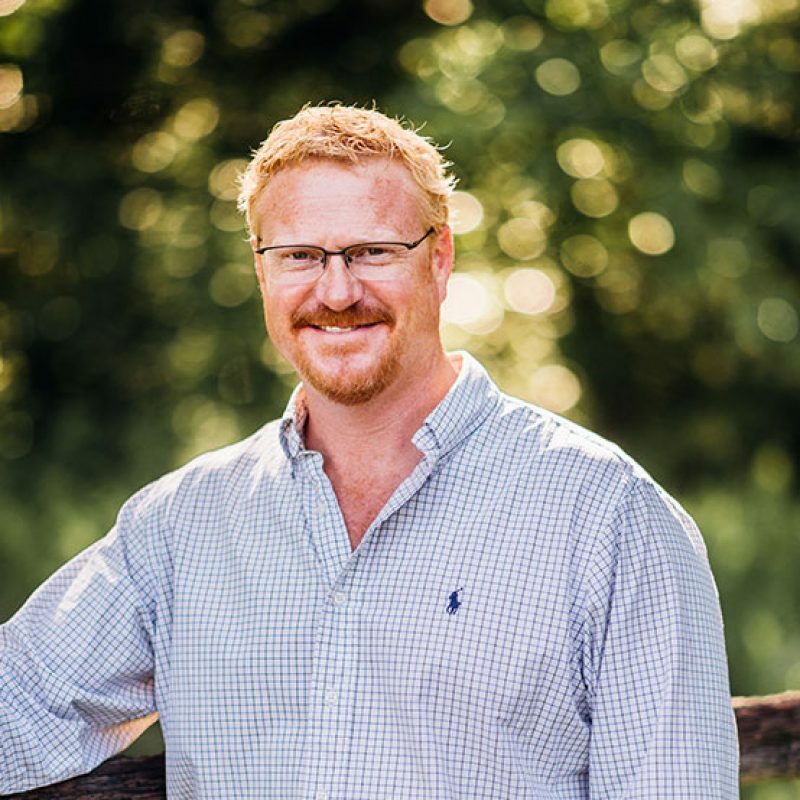 Throughout his career, Frederick has represented clients with commercial, residential and Farm and Ranch transactions. In addition to real estate, Frederick has been very involved in his community. He was chair of Club 320, a young professionals group at The Museum of the Rockies, and in 2009 he joined Bozeman Sunrise Rotary where he has become a veritable renaissance man. When the opportunity to continue his work with driven young professionals offered itself as chair of the Rotary’s Youth Services Committee – replete with a seat on the Board of Directors – he settled in. Rotary has been an incredible opportunity to make a positive impact in the world, but also to meet many successful business leaders he calls friends, friends that have become unwitting mentors. Frederick continues volunteering annually as a “buddy” at Reel Recovery Retreats, a national cancer support group for men. His commitment to giving back to his community has afforded Frederick significant personal growth and strengthened his ties with his fellow Montanans. When his schedule allows, Frederick enjoys filling his passport with exotic stamps from the far-flung edges of the world. He has been fortunate to experience fishing, hunting, and skiing on multiple continents while immersing himself in local traditions and customs. Although travelling the world affords a certain measure of awe and perspective, it is Montana that Frederick will always call home. It is at home in Montana that Frederick enjoys the distinct pleasures of all four seasons. Winter offers outstanding powder skiing on Big Sky Resort’s Lone Peak, while spring and summer see multiple insect hatches ideal for fly-fishing on Montana’s legendary blue-ribbon trout rivers and streams. The autumn is saved for exploring the high country on horseback, bird hunting with his Labrador Retrievers, or packing with ponies into the wild Back County searching for trophy elk. 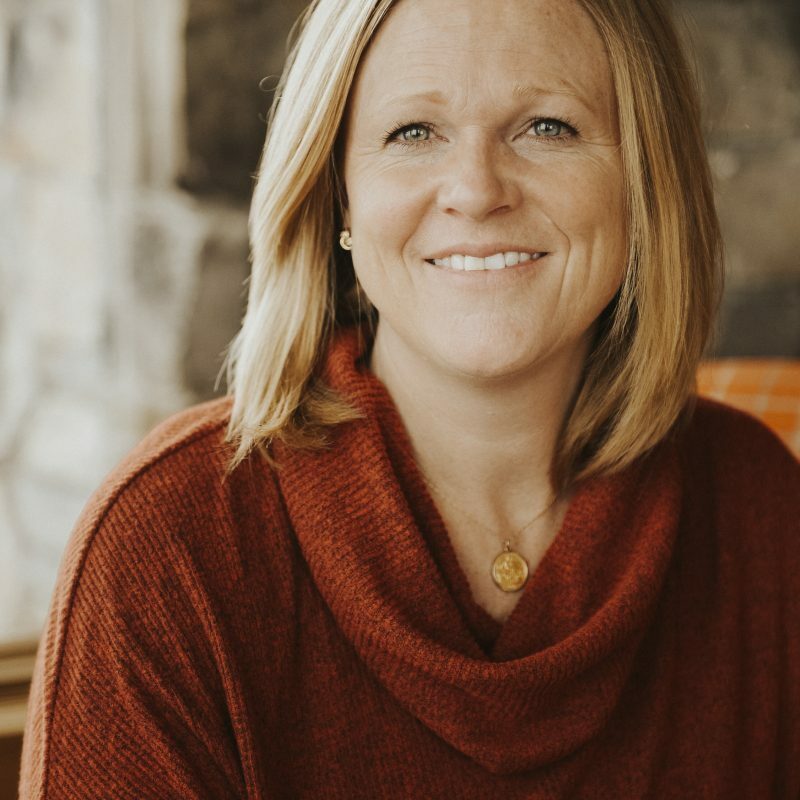 Erica Heinrich has been working with buyers and sellers In the Gallatin Valley for 12 years and is currently pursuing The Accredited Buyer's Representative (ABR®) and Certified Residential Specialist (CRS) designations. She recently completed BOLD: Business Objective, A Life by Design. She currently serves on the Agent Leadership Council at Keller Williams and strives to excel every day. Erica has 14 years experience working directly with developers, surveyors, engineers, state agencies, such as the Farm Service Agency, land trust organizations for conservation easements as well as 1031 companies. She appraised real estate before becoming a REALTOR® in 2005. Farm and Ranch properties have been at the forefront of her focus, as she grew up on a farm, and strongly believes in conservation and understands the value of land. As the population of the Gallatin Valley grows, the issue of smart growth becomes essential. Our resources are precious, and Erica is dedicated to the betterment of land use in order to preserve them. She believes there is a place for everyone, and will work hard and with integrity to reach that goal. She lives in Belgrade with her husband and young son. When not working, she can be found gardening, camping or in the mountains on horseback.